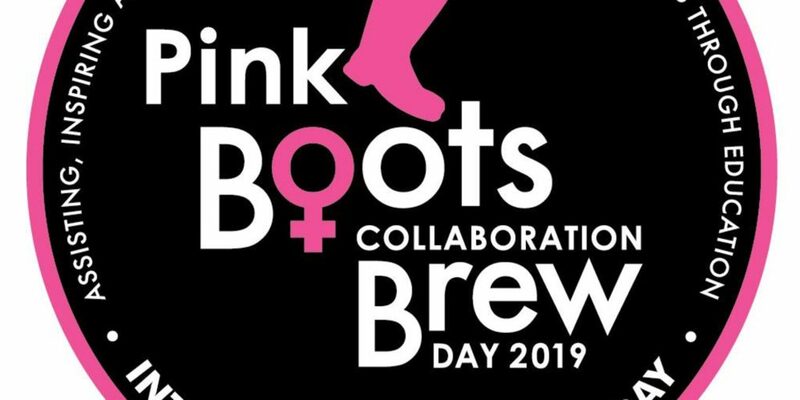 Dogwood Brewing is hosting a mini-festival to showcase all of this year’s Pink Boots collaboration brews. No cover charge, $2 per sample. Please RSVP with the ticket link. *Proceeds to go to the Pink Boots Society. “Chapters and members of Pink Boots Society get together along with supporting breweries and individuals, put on their pink boots and brew their chosen beer style” states PBS, using an exclusive Pink Boots Collaboration Brew Day hops blend created in partnership with Yakima Chief Hops (YCH). The 2019 blend consists of five hop varieties: Loral, Glacier, Sabro, Simcoe and Mosaic; some familiar, and some recently released! The combination creates an aroma of floral, tropical and citrus with enough dankness and bitterness for a balanced palate. YCH also donates $3 from every pound sold to Pink Boots Society for education and programming. Read the BC Ale Trail blog featuring this year’s collaboration brews.